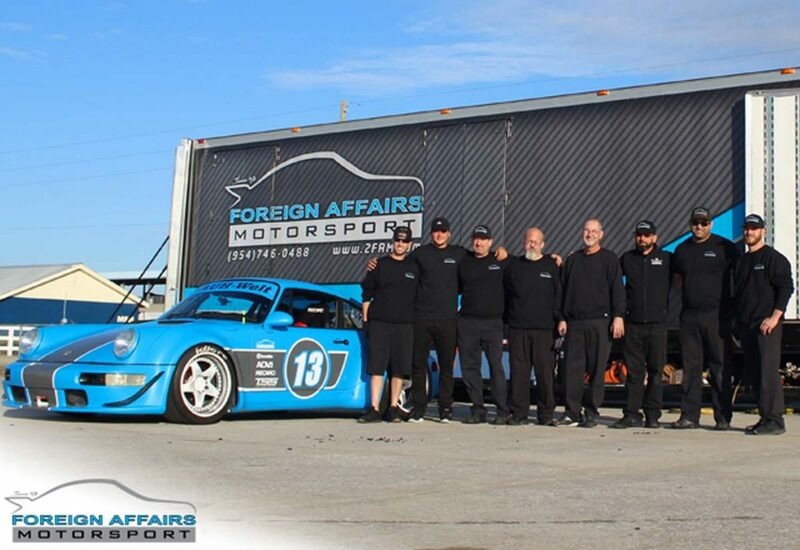 Foreign Affairs Motorsport, South Florida’s Premier German Race Facility, is set to join forces with Das Renn Treffen (DRT) for the greatest Porsche event of the year. Celebrating everything about the iconic Porsche automobile, the fourth annual DRT is anticipated to draw over 10,000 attendees. 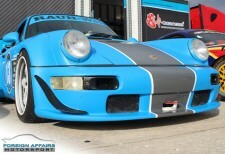 POMPANO BEACH, Fla., February 7, 2018 (Newswire.com) – Introducing the 2018 installment of Das Renn Treffen (DRT), tagged as the greatest Porsche event in South Florida. 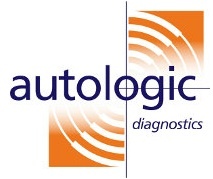 This year, Foreign Affairs Motorsport – South Florida’s Premier German Auto Repair, Performance and Race Facility – will be one of the most exciting sponsors of DRT 2018, helping bring together Porsche enthusiasts from all over the country on Sunday, Feb. 11, to the shops of Sunset Place in South Miami. Show-goers will get to see the rarest models in Porsche’s illustrious history on full display, while mingling with the most prominent figures in the Porsche performance community. Live music, great food, and parts vendors will add to the unforgettable atmosphere of the day. It is an honor to join forces with DRT 2018 and to celebrate our collective passion for Porsche, possibly the greatest premium automotive name in the world. Whether you own your personal collection of Porsche sports cars or are a younger fan simply wanting to experience the joy of these special cars up close, we guarantee a day you won’t forget! The Foreign Affairs Motorsport winning drivers of the 1992 C2 Turbo RWB and Radical SR3 sports cars will also be there for memorable photo opportunities. With the global Porsche enthusiast community often drawing the interest of celebrities, visitors to DRT 2018 shouldn’t be too surprised if they spot the likes of Jay Leno, Jerry Seinfeld, Magnus Walker, and Akira Nakai San in and among the crowds, all known Porsche lovers. From iconic cars to iconic figures in motorsports, expect to be thrilled by Foreign Affairs Motorsport at DRT 2018.